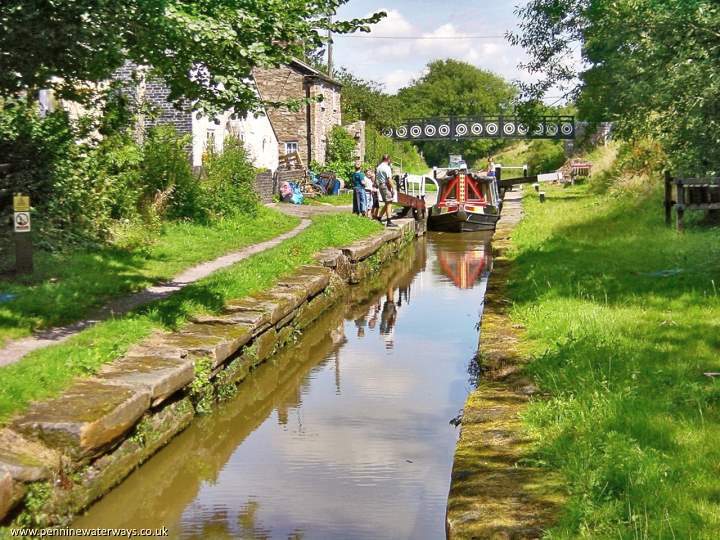 The Macclesfield Canal, opened in 1831, was one of the last canals to be built in Britain. Macclesfield was famous for its production of silks, but the town was situated in a difficult location for transport, away from navigable rivers, with high moorland to the east. 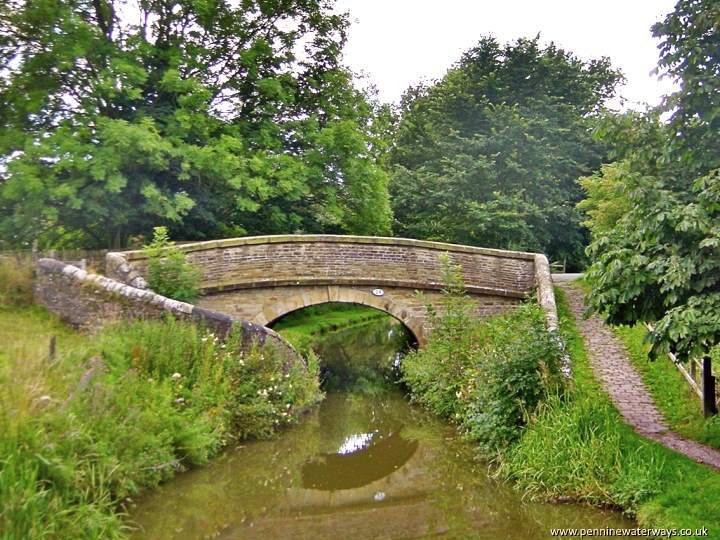 When the Peak Forest Canal was being built in 1796, a route was surveyed from Marple to Macclesfield, then on to Bosley, Rudyard and Endon, to meet the Caldon Branch Canal, with a branch from Poynton to Stockport. A similar route was considered in 1811. In the 1820s a very lock-intensive route was proposed from the Bridgewater Canal in Manchester, up the Mersey Valley to Stockport, then up to Macclesfield before dropping down through Congleton to meet the Trent and Mersey at Red Bull near Church Lawton. In 1824, a scheme which combined the route from Macclesfield to Red Bull with the 1796 route from Marple to Macclesfield was put forward. Because of the lateness of the scheme, there was some talk of constructing a railway rather than a canal. The route was surveyed by Thomas Telford and approved by Parliament in 1826. Telford felt that the proposed branch to Stockport would not be viable as there was a height difference of around 270 feet. One of the Macclesfield's roving bridges or snake bridges, where the towpath changes sides and a boathorse could cross without the need to disconnect the towline. Water supply was always going to be difficult, as the company was not allowed to take water from streams and rivers that fed mills. New reservoirs were constructed at Bosley and Sutton. The route was a challenging one, through hilly terrain, involving eight aqueducts (a ninth was later built over a railway), many culverts, embankments and cuttings. Despite this, the canal remained on two levels, separated by the flight of 12 locks at Bosley. There was a single level stop lock at the junction with the Peak Forest at Marple, and a double stop lock with the junction of the branch from the Trent and Mersey at Hall Green, with a drop of around 6 inches. There were originally two stop locks end to end at Hall Green - one belonging to the Macclesfield Canal and one to the Trent and Mersey Canal. The canal was completed in 1831 at a cost of £320,000. The opening was delayed to allow extra time for one of the embankments to settle. The canal reduced the distance between Manchester and the Midlands by around 25 miles. The canal is the home of Britain's oldest canal cruising club, the North Cheshire Cruising Club, based at High Lane, which played a key role in keeping the canal open. The canal is now part of the Cheshire Ring cruising and walking route.